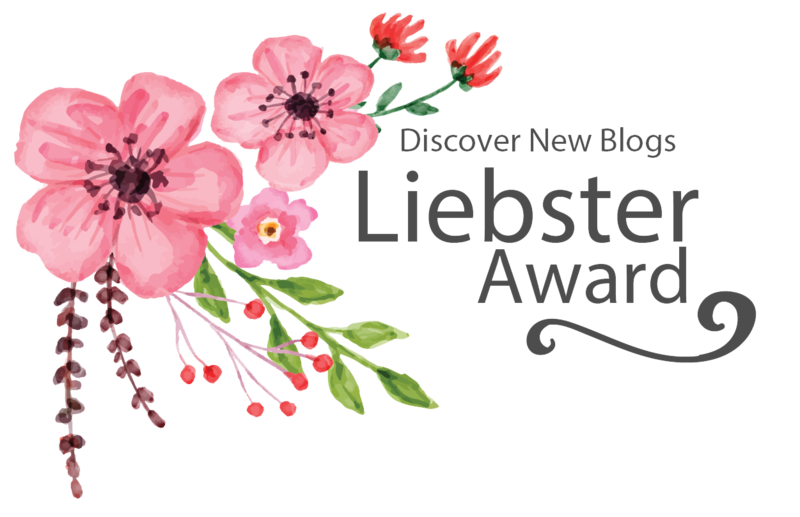 I am so grateful and honored to be nominated for the Liebster Award. 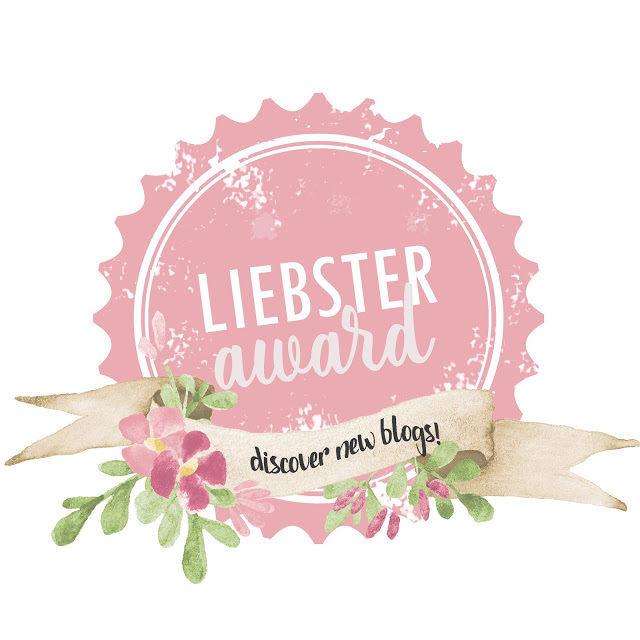 This award is extra special to me because to be entered I had to be nominated by my fellow blogging peers. People who inspire me each and every day. The blogging community is such an encouraging, supportive, and creative place and I am proud to be apart of it. The friendships and inspirations that have touched my life from being welcomed into this corner of the internet are ones I will cherish forever. It's incredible how advances in technology have brought so many people together from all around the world. These are the questions asked by Marina Wang who blogs over at "Wait, Marina Who?" Thank you so much for the nomination Marina! I love your stuff! 5. Your goals in 2018? 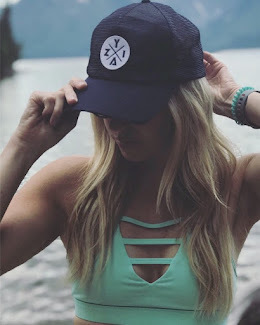 - Would I be a real blogger if I didn't say grow my blog? I also want to travel with my son, build my savings account, and be better at time management. 6. Your favorite TV show? - Oh man I am a work from home mommy so I watch way way way too much tv. 70's show, the ranch, grace and frankie, disjointed, gilmore girls... I could go on but I won't bore you. 7. How did you come up with your blog name? - My blog was actually named "The Truth About... Pregnancy", when I started, but when I turned my blog into something more professional vs personal I switched to a self titled name and web domain. 8. Where do you get most of your blog inspirations from? - Mine and my son's daily life is where I get most of my inspiration. 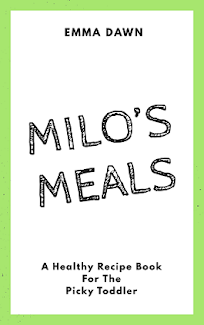 I review the products we try, write about our travels and places we go, the things we do, recipes I make, health and fitness routines and more. My blog doesn't focus so much on a niche but more a authentic writing style. 1.) What inanimate object would be the most annoying if it played loud upbeat music while being used? 2.) What social stigma do you think society needs to get over? 3.) In the past people were buried with the items they would need in the afterlife, what would you want buried with you so you could use it in the afterlife? 4.) What makes you roll your eyes every time you hear it? 5.) What’s the most interesting building you’ve ever seen or been in? 6.) How did you get into blogging? 7.) Who was the first blogger you ever subscribed too? 8.) What mythical creature do you wish actually existed? 9.) If someone narrated your life, who would you want to be the narrator? 10.) What are you interested in that most people aren’t? Make sure to comment on below once your have finished your nomination post! I can't wait to read the answers to your questions!!! As always don't forget to share and subscribe! Until next time thanks for reading!